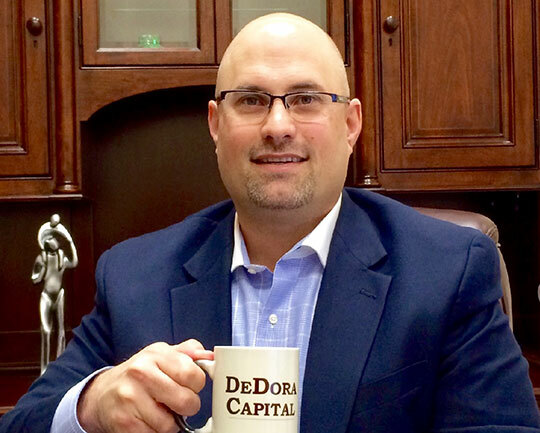 DeDora Capital was founded on the principles of running successful businesses, spending time with family, enjoying retirement, and making a lasting impact in the community. As a team, we know that these goals are achievable; we see them accomplished each day. That is why we handle finances so that our clients can focus on what’s most important. "My motto is simple: Be Remarkable, and be Indispensable." 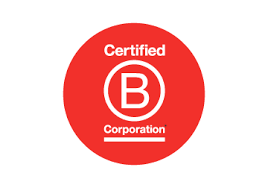 "I believe in the power of running a successful business, spending time with family, enjoying retirement, and making a responsible impact in our community. My team handles finances so that our clients can focus on what’s most important. What’s most important to you?" "Dream more than others think practical. Expect more than others think possible. Care more than others think wise." "When you’re in a hole, quit digging!" to overseeing the Investment and Planning activity of the firm, Mr. DeDora serves as Financial Advisor for select clients and steps in as needed for particularly complex cases. 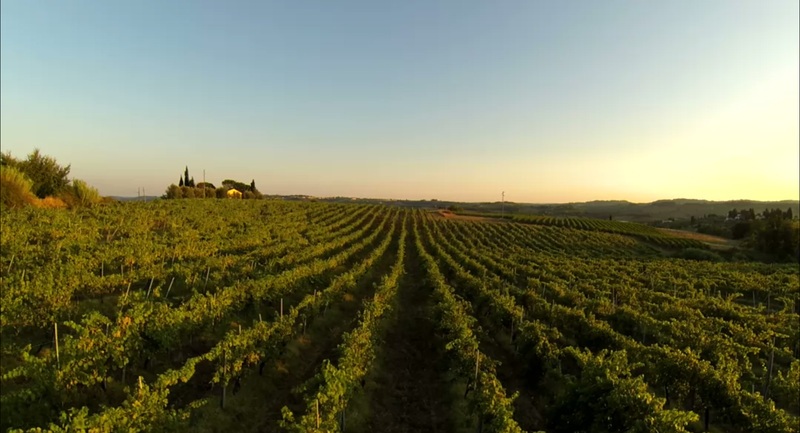 Previously, Paul served as Managing Director & Portfolio Manager of Carneros Capital. Prior to that, he served as a Financial Advisor at Edward Jones for seven years. He earned his first securities license in 1996, and his early securities experience was at Pruco and WM Securities. Mr. DeDora holds the CERTIFIED FINANCIAL PLANNER™ (CFP®) and Accredited Investment Fiduciary (AIF®) designations, and also earned a Bachelor of Science degree in Applied Management. 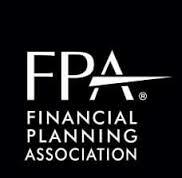 He is a member of the Financial Planning Association (FPA). Mr. Becker is our Vice President & Chief Operations Officer. Mr. Becker also serves as Financial Advisor & Portfolio Manager. Previously, Mr. Becker was Chief of Programs at Conservation Corps North Bay, and prior that served as Programs Manager at Tides in San Francisco. Mr. Becker is an Accredited Wealth Management Advisor(™) AWMA®, Accredited Investment Fiduciary (™) AIF®, and also serves as our staff Anthropologist with a Masters Degree in Anthropology from San Francisco State University, and a Bachelor of Arts Degree in Anthropology from Whitman College. The focus of his academic research was the causes for ancient economic collapse in the Near East. He is a member of the National Association for Active Investment Managers (NAAIM), and California Farm Bureau. Mr. Alexander founded Carneros Capital Management in 2008. He began his career as a banker in 1972. His career included lending and international trade positions at Union Bank and Sanwa Bank. By age 39 Mr. Alexander became President and CEO of Sonoma National Bank and later became the President and CEO of First Chartered Bank located in Beverly Hills, California. After First Charter Bank was sold, Mr. Alexander chose to share his extensive experience by investing and providing financial advice. Jennifer has been with Carneros Capital Management since its inception in 2008. Prior to that she worked with Jim Alexander at Edward Jones where she was a limited partner Senior Branch Office Administrator for 13 years. She also worked in the banking industry for 20 years as an Operations Manager. Jennifer is our clients' first point of contact for all things administrative. She ensures account opening and maintenance paperwork is complete, provides cost basis research, works with annuity companies on our clients’ behalf, and handles the contributions & distribution of cash. Dr. Hill serves a Financial Advisor & Portfolio Manager. He is a CERTIFIED FINANCIAL PLANNER (TM) professional and has over 14 years' experience as a wealth manager working for individual and institutional clients. 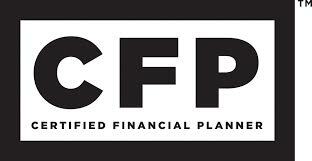 Dr. Hill has a focus on comprehensive financial planning and socially responsible investing. Before working at DeDora Capital, Dr. Hill was the Senior Portfolio Manager at Harrington Investments, Inc., and prior to that was a Portfolio Manager at the Camejo Group. Forrest earned his PhD from the Massachusetts Institute of Technology and spent seven years as research scientist at the Woods Hole Oceanographic Institution before switching to finance. He is currently the president of Napa Valley Insight Meditation and has taught financial literacy to inmates at San Quentin Prison. In his spare time he loves composing music and enjoying the beautiful Napa Valley with his wife Erika. Ms. Beach serves as Sr. Administrative Assistant. Janie’s dog Abby serves as our Canine Ambassador, and frequently comes to work with her. Ms. Cavagnaro serves as Sr. Administrative Associate & Registered Paraplanner®. Terri has worked with Paul DeDora since 2006.
research, and handles the contributions & distribution of cash. If there is something that needs to be updated in your account, she is probably the one to do it. Prior to joining DeDora Capital, she was a Branch Office Administrator at Edward Jones. This week's update drills down on a topic that we have discussed a few times, but warrants a deeper perspective. In our conversations with clients and employers, an increasing topic is the tension between economic recovery and employment. One of the things we do in the planning process is to look for areas of likely future regret, pull them into the present, and see if there is a better alternative. If so, check it out; if not, at least there is clarity on the path forward.